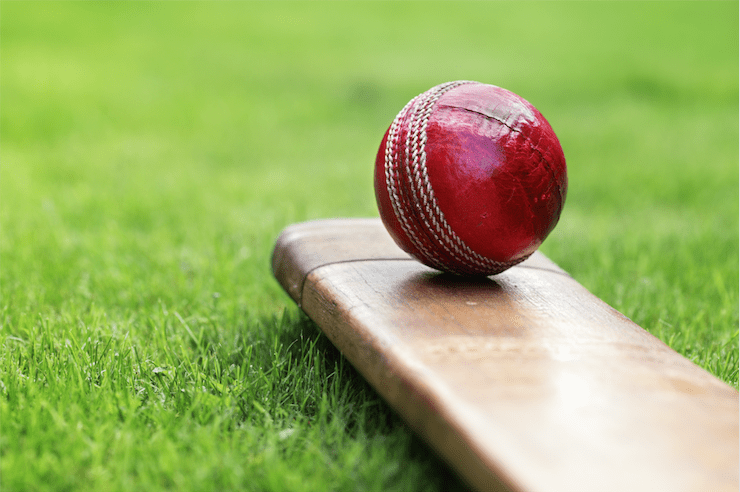 Watch cricket live stream and follow the action from ODI Series, Twenty 20's, Pakistan Cricket League and Rajwada Cricket League. These are the most interesting competitions from cricket world and you can follow all of them on our live streaming platform. Watch ODI Series live stream and follow the best-ranked cricket nations, such as South Africa, Australia, New Zealand, India and England fight in one of the most prestigious national team competitions in the world! ODI stands for One Day International, and it is a form of limited overs cricket. Like we already said, it is played between two international teams that face a fixed number of overs, in the most cases 50.There are ten teams that have a permanent ODI status. Those teams are Australia, England, New Zealand, Pakistan, West Indies, India, Sri Lanka, South Africa, Zimbabwe and Bangladesh. There are also six teams that held a temporary ODI status for four years, based on their performance. Currently, Ireland, Scotland, Afghanistan, United Arab Emirates, Hong Kong and Papua New Guinea have this status.Kenya, Canada, Bermuda, and Netherlands lost this status after underperforming at the World Cup Qualifications. Watch Twenty20 live stream and enjoy in the most popular form of cricket in which every team faces 20 overs. These are the match between two of the top members of the International Cricket Council. There are 18 teams that currently held T20I status. The best is New Zealand, followed by India, South Africa, Pakistan, England, West Indies, Australia, Sri Lanka, Afghanistan, Bangladesh, Scotland, Zimbabwe, Netherlands, United Arab Emirates, Papua New Guinea, Hong Kong, Ireland, and Oman. Watch Pakistan Cricket League live stream and witness the excitement from one of the top cricket leagues in the world. This association was established in 2016 and drew attention from all over Asia. It consists of five teams that play a double round robin system. After those ten games, the playoffs starts and the best team after it is the champion. Islamabad United was the first champion, while the reigning champion is Peshawar Zalmi. Watch Rajwada Cricket League live stream and enjoy in another competition that started last year. This is a professional Twenty20 cricket league in India. In two editions held up to date, we saw Jodhpur Jodhana Royals and Pali Seervi Royal winning the titles.